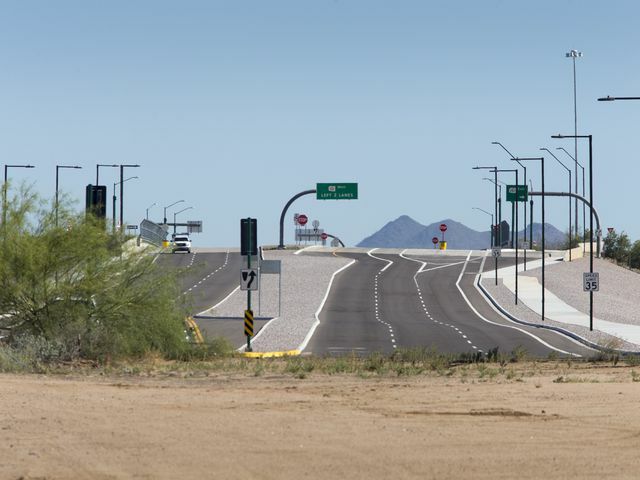 A new stretch of 64th Street has completed what was once a freeway exit to nowhere off Loop 101, cementing the vision for the north Phoenix desert that surrounds it. 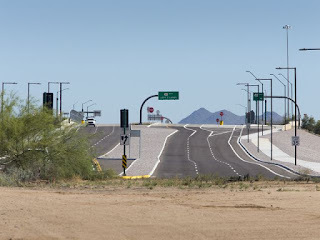 City and state agencies opened less than a mile of road last month, connecting the freeway to Mayo Boulevard to the south. The road ends abruptly in undeveloped land on both sides of the freeway.